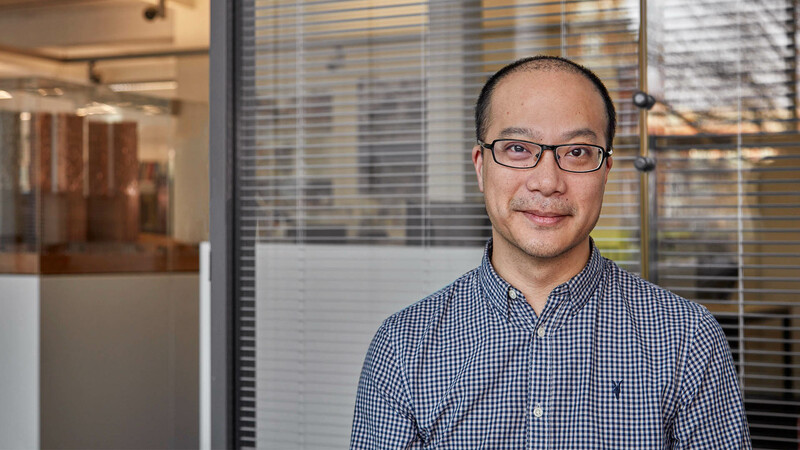 Since joining AHR in 2006 and becoming a Director in 2016, Wai Lun has become a key member of the senior management team with responsibilities for design review and ensuring excellence of design quality. 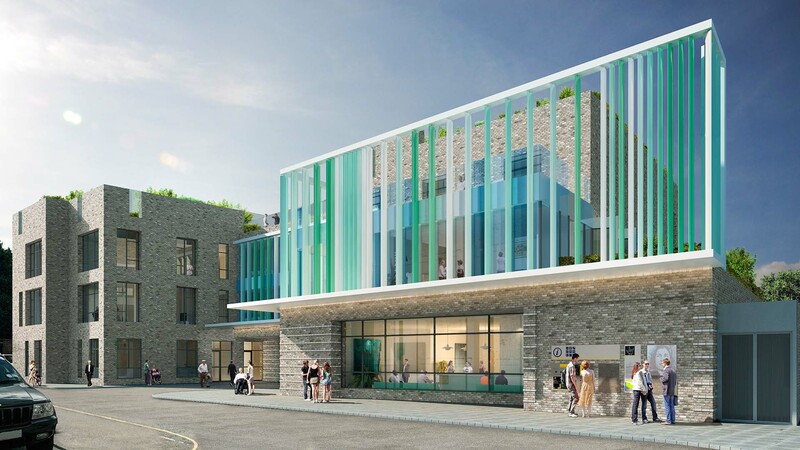 WaiLun specialises in residential design and is skilled at delivering complex schemes in challenging sites across a broad spectrum of locations from dense urban brownfield developments to rural 'exception' sites. He was instrumental in gaining planning permission for two such sites at Crawley Downs, West Sussex. 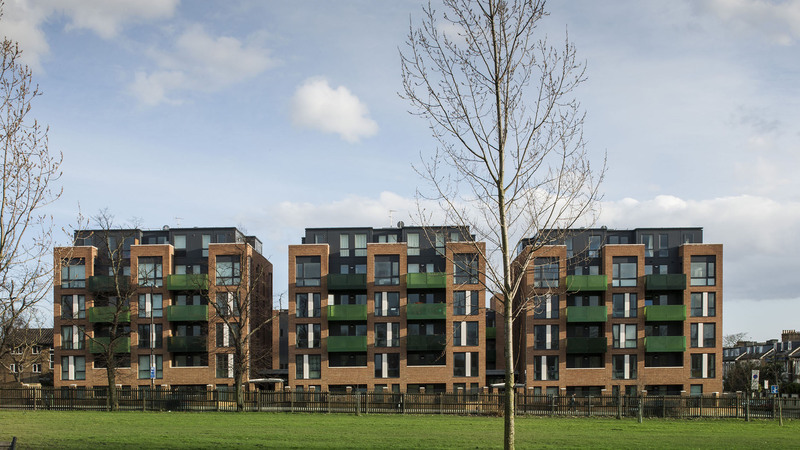 One of which is a Passivhaus development which won the Mid Sussex Sustainability Award 2015 and the National Housing Awards Best Sustainable Development award 2015. 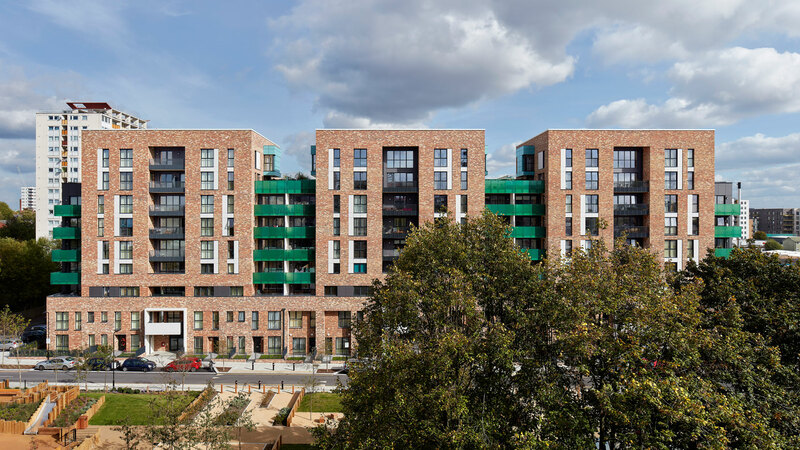 As well as having a long-standing interest in developing new housing typologies, WaiLun is passionate about urban design and place making which is demonstrated in his leadership and role in several high profile London schemes. 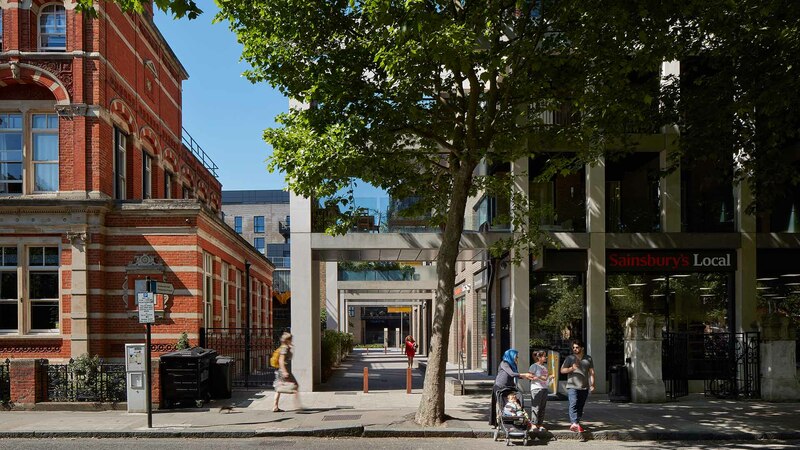 The Exchange, Bermondsey Spa scheme for Notting Hill Housing Association; the Kings Crescent masterplan for the regeneration of a 4.6 hectare estate for LB Hackney and Plaistow Hospital, the winning entry to the Peabody Trust's 150 Homes for 150 Years competition. A key aspect of WaiLun's role in the successful delivery of these projects focused on extensive community and stakeholder engagement.